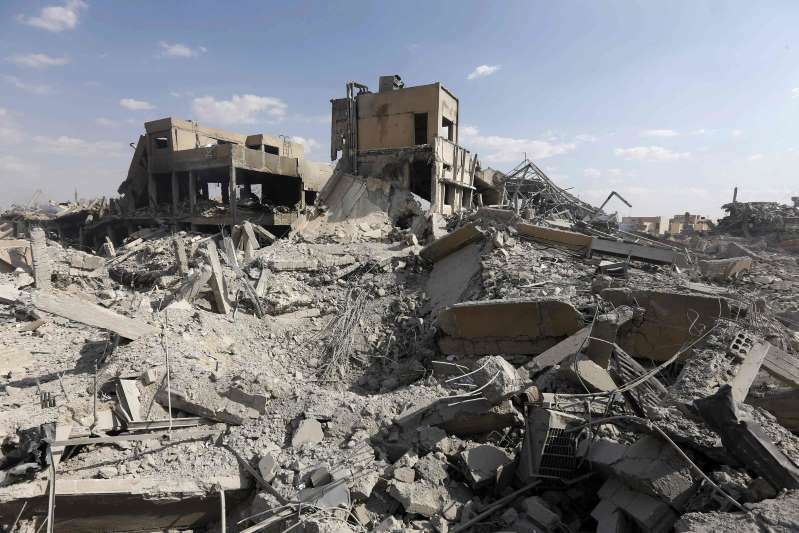 The wreckage of a building described by the Syrian Information Ministry in an April press tour as part of the Scientific Studies and Research Center compound. Aziz Asbar was one of Syria’s most important rocket scientists, bent on amassing an arsenal of precision-guided missiles that could be launched with pinpoint accuracy against Israeli cities hundreds of miles away. [post_ads]The attack took place on Saturday night in Masyaf, where Syria’s military research organization maintains one of its most important weapons-development facilities. It quickly prompted finger pointing at Israel by both Syria and Hezbollah, the Lebanon-based Islamic militant group whose fighters have played a major role in the Syrian civil war on the side of President Bashar al-Assad.